Since 1987, our goal has been to manage physician Medical Billing in a smooth, efficient manner so you can focus on what matters most-- helping people get healthy. We provide expert Medical Billing, consultation services, coding, and provider enrollment for multi-specialty medical professionals seeking to maximize reimbursements while working with skilled, qualified and experienced Medical Billing specialists with proven success. Professional Billing & Management Service, Inc. currently serves multi-specialty medical practices nationwide. We provide expert Medical Billing, coding, provider credentialing and consultation services to maximize our client’s reimbursement. Our experienced medical billing specialist are ready to serve you. Contact us today for a FREE evaluation. You became a physician to treat patients, not to navigate the ever-changing landscape of medical billing. These complexities, coupled with ensuring your medical billing staff stays ahead of coding changes, payer updates and annual regulatory requirements has become bewildering for providers. It is more important than ever to have a team of experts become an extension of your office to guarantee quality, consistency and concierge level service. By providing your practice with the tools and experience, the experts at Professional Billing & Management Services will ensure that all medical bills are paid correctly. PBMS Inc. offers you the freedom to focus on what’s important, while leaving your billing and reimbursement worries to us. Since 1987, our goal has been to manage physician Medical Billing in a smooth, efficient manner so you can focus on what matters most– helping people get healthy. We understand that Medical Billing isn’t a one-size fits all solution. Every Medical office has different sets of complexities, including yours. 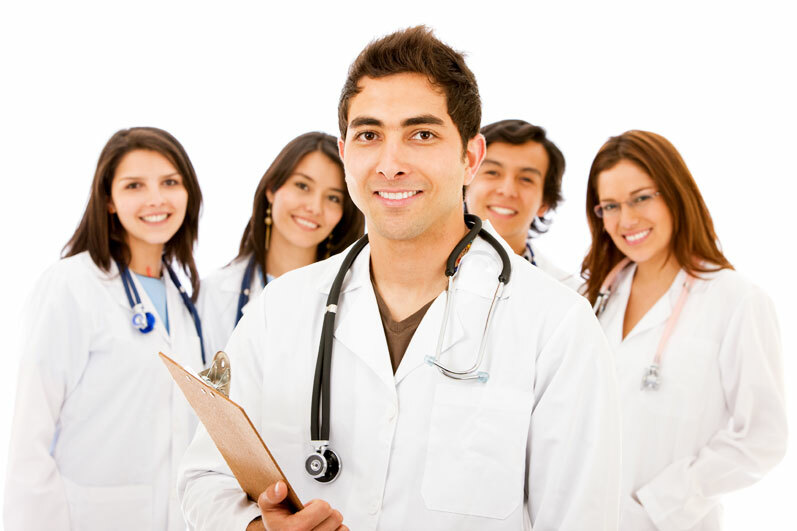 We’ll work to understand how your Medical office functions and cater to your unique Medical Billing needs. Our long history, including over three-decades of experience in Medical Billing, has led to the implementation of procedural and technical advancements that shorten the reimbursement cycle. These improvements are increasing revenue while minimizing costs and excessive paperwork. How We Can Help - Putting Your Money Into YOUR Pocket! We understand the urgency of collecting your income and provide Full Revenue Cycle Management, including: Medical Billing, Accounts Receivable and Expert Coding. Our highly trained, skilled, and dedicated team of professionals work together to get your claims paid in the shortest period of time possible…every time. Your Time Is Valuable. So Is Your Money. Let Us Deal With The Insurance Companies. Medical Billing can be a challenge when insurance companies try to hold onto your money. Our extensive team of Accounts Receivable specialists work your denials in full, and stay the course with the most difficult claims. Let us deal with the insurance companies so you can keep practicing medicine.